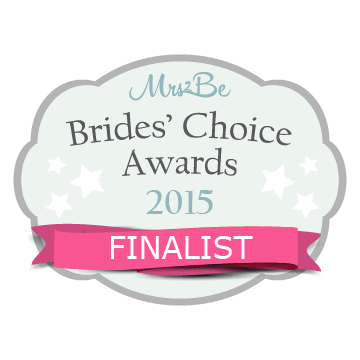 We were absolutely delighted to find out today that we are shortlisted as a Finalist in the Mrs2Be Bridal Choice Awards. These awards mean so much to us here at Designed 4 You as our customers have nominated us and submitted reviews on our products and services to Mrs2Be. There are no voting campaigns, awards are based on customer feedback alone. It is an honour to be a finalist and to say we are seriously excited about the winning results next week is an understatement! 😉 Therefore, we must take this opportunity to thank every single one of our customers who continue to support Designed 4 You. We are a small family business who thrive on word of mouth recommendations and customer testimonials. Each and every order is special to us. We do our very best to bring you exceptional service and products which are handmade to a superior quality, with love and care. Without your custom and continued support, we wouldn’t be here to design and create handbags and accessories, which is what we absolutely love to do! So Thank you from the bottom of our hearts. 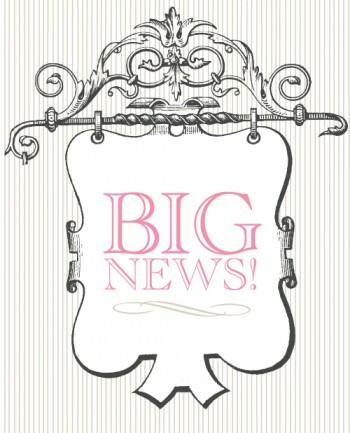 Please continue to send us in your fabulous photos and testimonials, we simply love to hear from you all. This entry was posted in Designed 4 You and tagged accessories, accessory designer, Awards, bridal, bridal bags, Mrs2 Be Bridal Choice Awards, wedding, wedding clutch.